HOW YOU CAN DECIDE DRAIN PERIOD FOR A BIG FLEET? That's nice information, I got all basic information but suggest some site where should I get more information to clarify the fundamentals. Optimum? I would suggest the "ideal" interval is somewhat short of "optimum"; assuming by optimum you mean maximum oil life versus increased damage potential. There are formula to calculate cost vs risk in oil change intervals; ie cost of oil + labour vs risk of engine replacement. Broadly speaking they tend to promote OEM recommended intervals vs early intervals once you crunch the numbers. The data you're seeking isn't really available from OEM sources; you need to find fleet data that represents extended intervals. There have been a few published studies involving municipal bus fleets and military vehicles with bypass oil filtration vs full filter only. You need to find or create from your own data similar studies. When X is less than Y, your oil changes are too expensive. When X is greater than Y, your oil changes are sound practice. The ratio of X:Y over different regimens gives you your optimum. But your ideal may be another point. The reason is X is a rare and expensive event with less statistical consistency while Y is an incremental cost with high statistical consistency. So, you should guard against X but monitor Y. Reducing your interval from optimum would be the way to do that, and if that resulted in, say, a 10% increase in oil change costs that is small in comparison to the cost of motor replacement (assuming X is greater than Y). If X is not greater than Y, you are entering the realm of a disposable motor. If you are using a lab to test your oil and recommend your OCI what else is there? Your oil anaysis should tell you if the oil is working in that application. 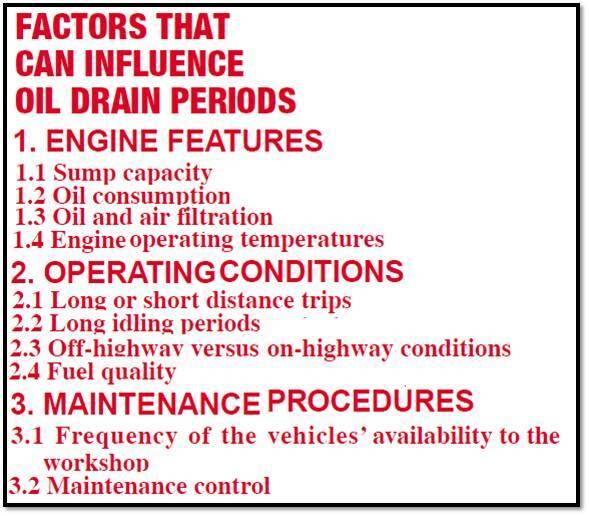 The lab tells you how the TBN is looking and recommends on trend analysis when to change the oil. Also the numbers on the sample sheet will tell you if you have a leaking air filter, coolant, or a wear metals issue. Is there anything else? Over the years I have performed UOAs on my personal vehicles. Those tests have not shown one engine oil to be better than the next, or from one with a different viscosity. The price of my oil changes is the cost of the oil and filters only. 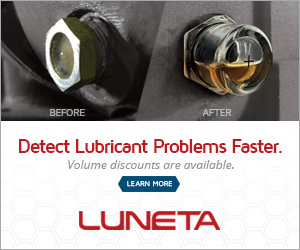 My question, is the purpose of UOAs for the purpose of extending oil drain intervals or preventing wear to contest engine oils against each other? 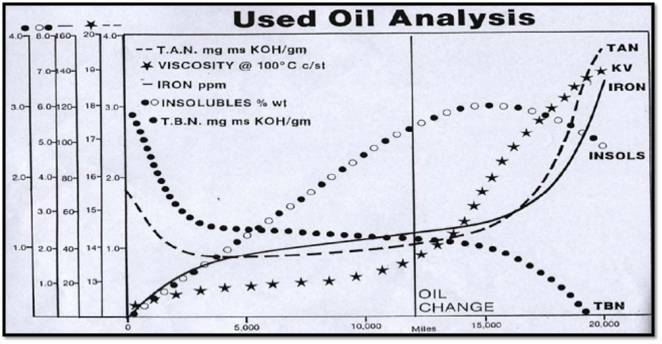 I simply watch the additive package and 100C viscosity degrade over time and use, and go from there.